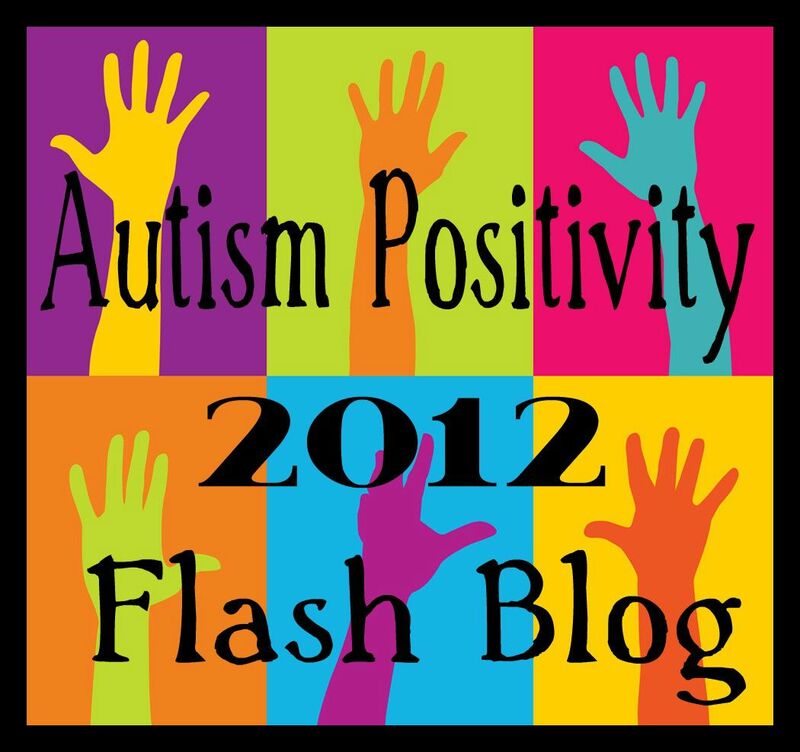 ← Autistic people are… teachers! 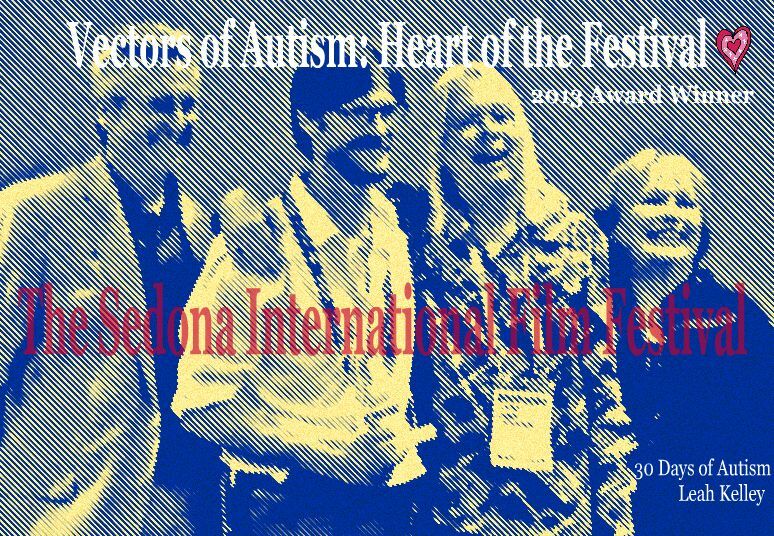 Vectors of Autism: A Documentary about Laura Nagle was screened at the Sedona International Film Festival last week. Yesterday it received the Heart of the Festival Award! I find it beautifully metaphorical that when our film about autism didn’t quite fit in, the festival created a new category so that Vectors was honoured for its sensitivity and its powerful message without changing a thing. They accommodated our film and created a whole new award. Below is a link to a video of Laura and John receiving the Heart of the Festival Award. Go to 30:15 for the best part! This entry was posted in Arizona, Autism, diversity, Documentary, fitting in, Laura Nagle, Neurodiversity, Purchase Vectors of Autism: Laura Nagle, Vectors of Autism and tagged AAIDD, AAIDD 2013 Media Award, American Association on Intellectual and Developmental Disabilities, Award-winning film, Heart of the Festival 2013, Heart of the Festival Award, John Schaffer - director, Laura Nagle, People's choice, Sedona, Sedona International Film Festival, Vectors of Autism. Bookmark the permalink. Thanks Sue! I think you and I both have goosebumps with our excitement!! Yay!! Yes, we do! I shared it on Village of Support on FB and pinned it on Autism Stories too.